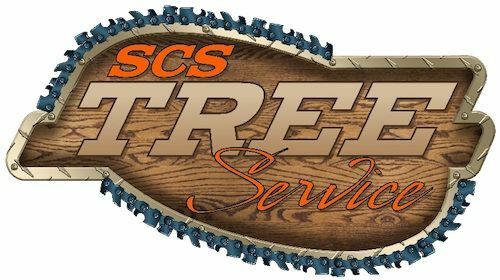 SCS Tree Service is a premier tree service company based in Woodstock, GA. 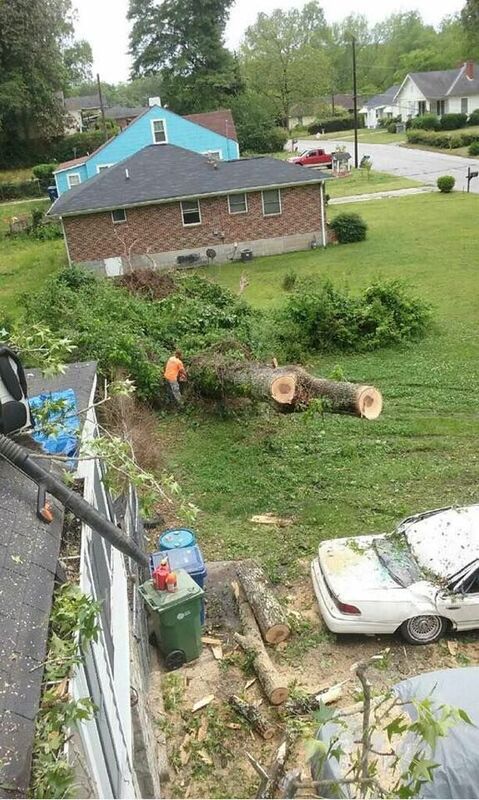 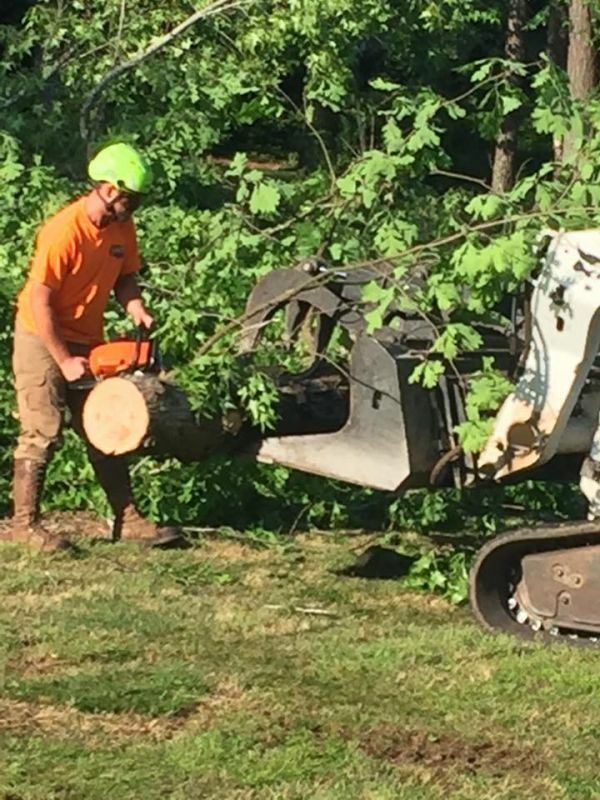 Whether you are looking for a service to trim the branches that over hang your property or to uproot a large tree hampering your landscaping, we can handle any tree that pose a risk to your home or family. 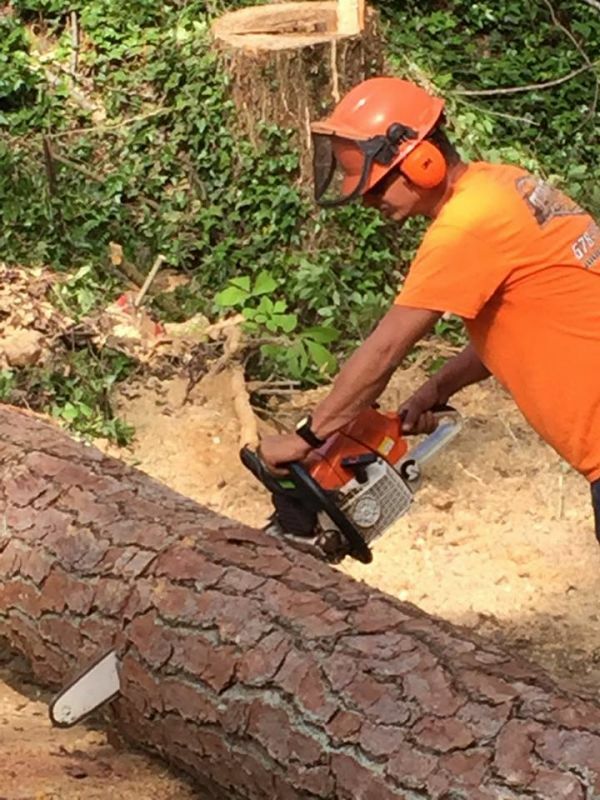 If your trees have needs, we can be of service as well, we can clean, thin, raise, reduce, and grade any tree within your property even if it’s an emergency. 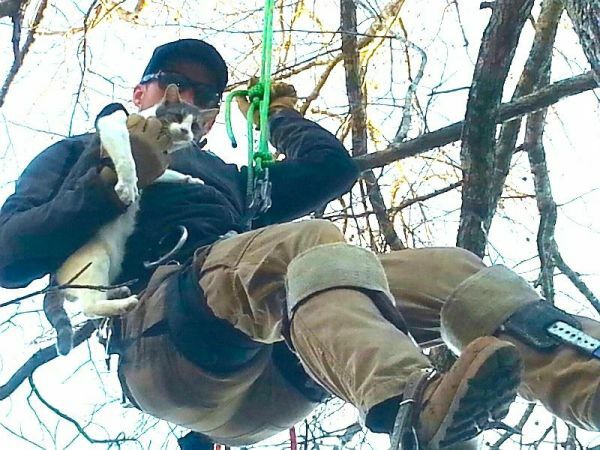 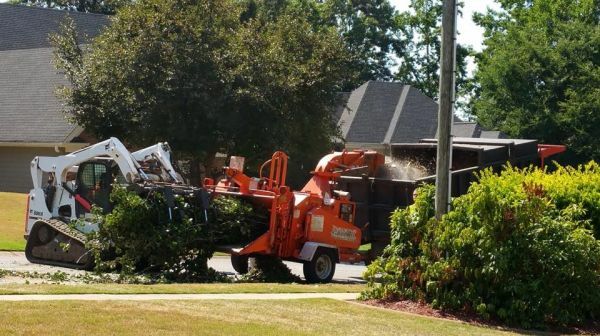 Our SCS Tree Services team has the knowledge, expertise, and training to take care of any tree problem that must be addressed quickly, safely, and professionally. 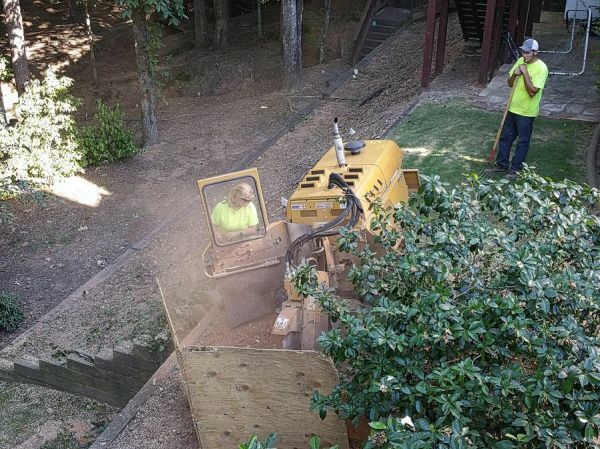 We're a tree removal company located in Woodstock, GA. We also service Atlanta, Marietta, Kennesaw, Acworth, and more! 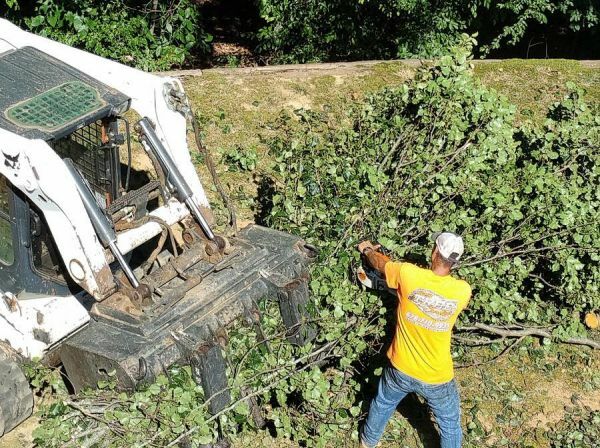 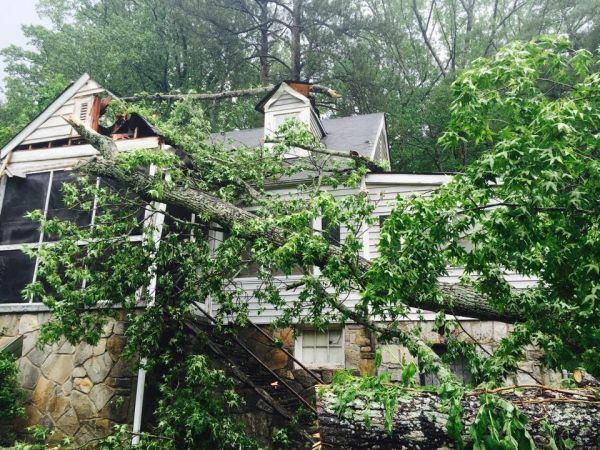 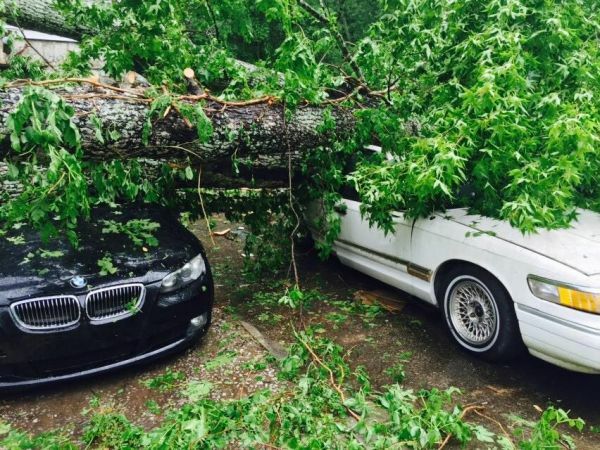 At SCS Tree Service we specialize in Woodstock, GA tree services and tree removal services in Marietta.